Special crimp pliers for crimping our PyroSpice Connectors to Talon igniters, E-Match igniters and shooting wire. 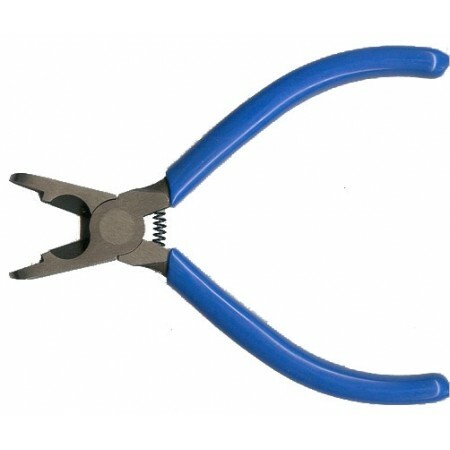 These pliers make the job quick, easy and ensure a secure electrical connection. Don't waste time stripping and twisting igniter wires together. Quantity: 50 PyroSplice Connectors are special ..
500M (1650 feet) roll of twin solid..